Wagtail UK Ltd was established in 2003 and provides detection dogs and related services for government agencies such as UK Border Force, HM Revenue & Customs, Police, Trading Standards and Armed Forces. Wagtail is contracted by the UK Border Force to provide ‘Body Detection Dogs’ (for illegal immigrants) in Northern France 24/7, 365 days a year. ‘Conservation Dogs’, Wagtails sister company, is an innovative pioneering company providing a centre for training of specialist detection dogs for both Wildlife Crime Detection and Wildlife Conservation. 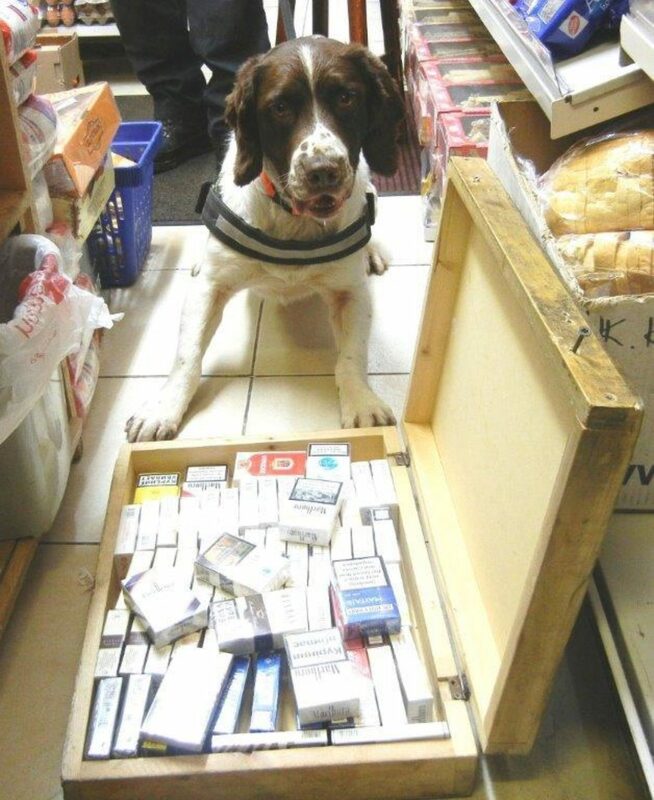 An international, multi-award winning company, Wagtail dogs can detect, firearms, explosives, drugs, cash, tobacco and products of animal origin including ivory, pangolin scale, bush meat, leopard skin ‘live’ animals, bats and great crested newts. Our handlers have extensive experience of working in international military and civil operations, in accordance with guidelines stipulated by the British Armed Forces and Home Office. 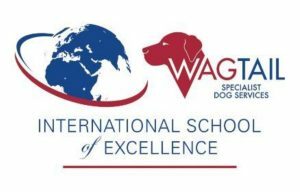 Wagtail International School of Excellence in North Wales is a fully approved center endorsed by Highfield Awarding Body for Certification. Each course has been specifically designed to meet industry expectations and where appropriate compliant to BS 8517-2-2010. Our courses encompass formal assessment criteria to meet the NASDU format and successful completion of courses is reflected with QCF certification. All Wagtail courses are delivered by industry experts with a wealth of knowledge and experience both in the UK and overseas. Each of our instructors is qualified to the appropriate level, approved through the QCF, and adept at delivering blended learning to audiences worldwide. We aim, not only to deliver courses in a professional manner to meet the required standard, but to furnish learners with additional skills beyond the scope of basic guidelines to enrich their depth of understanding and maximize their potential. With this in mind, all courses have additional lessons that broaden knowledge, consolidate understanding and impart trade complexities that students will find invaluable. All Wagtail courses include additional Guided Learning Hours above the mandated requirements. Our dedicated on site training facilities and wide range of ‘live’ training areas in the local area enrich the learning experience. In addition, we are Home Office approved to hold real training samples and have a full suite of training aids believing that training on real substance is best practice and a superior option to pseudo scent samples. The philosophy at Wagtail is to deliver quality without compromise; a philosophy that is echoed in the courses we provide.